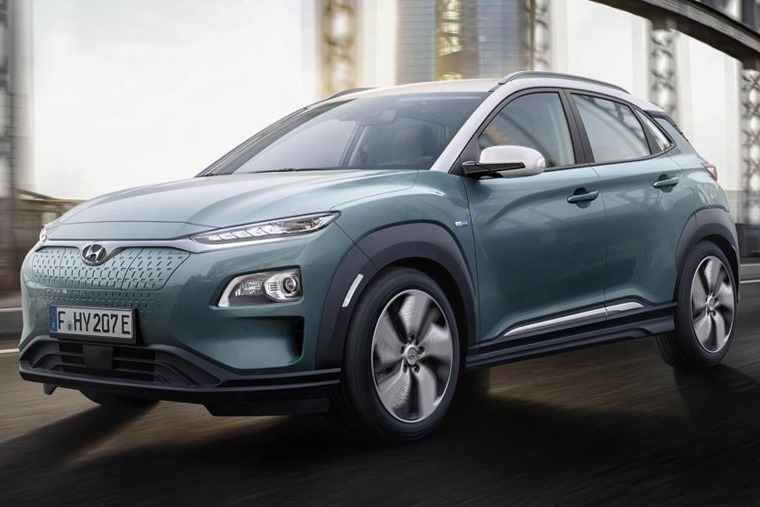 Hyundai has released the prices and specs of its all-electric Kona. 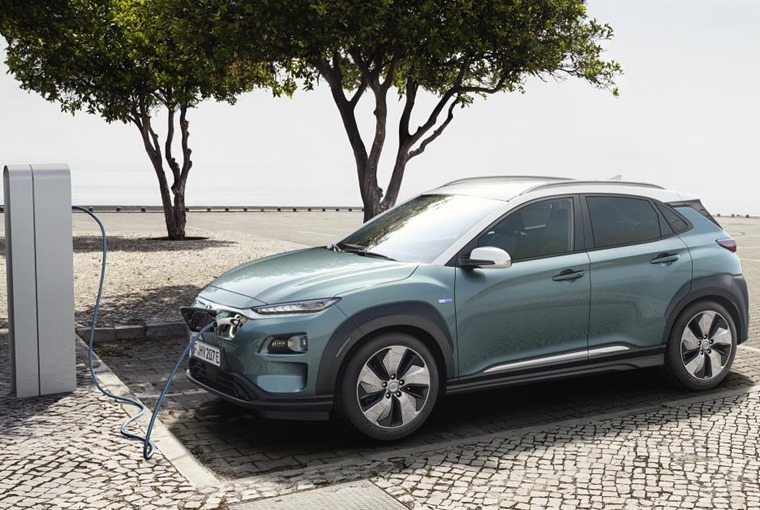 Competitively priced to take on the Nissan Micra, and joining the Ioniq in the company’s alternative fuel line-up, it is set to be the first fully electric small SUV available in the European market. Looking largely the same as its conventionally powered counterpart on the outside, it’s 15mm higher and features a different front grille design feature (which houses the charge socket). The chunky black trim around the headlights doesn’t feature on the electric version either. 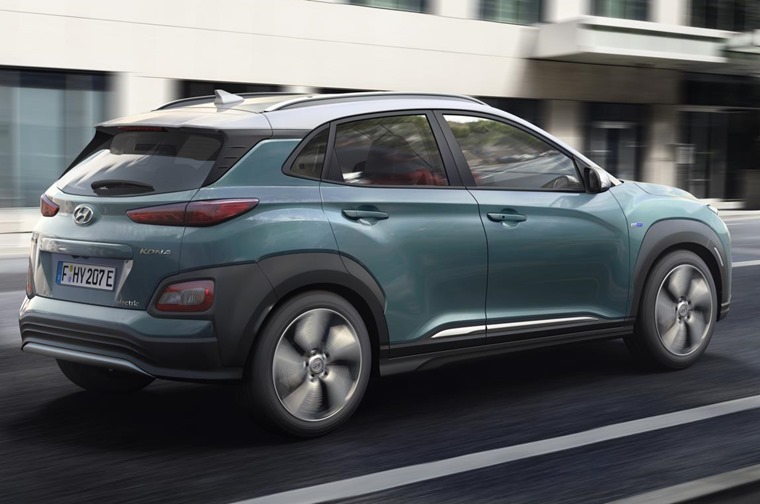 Priced from £29,495 for the entry-level SE 39kWh rising to £36,295 for the top of the line Premium SE 64 kWh (not including the £4,500 Plug-In Car Grant), the all-electric Kona offers an impressive driving range of up to 300 miles. It will be available with two powertrains across four specs, with the entry-level option featuring a 39.2kW battery, allowing for 186 miles per charge. Combined with a 99kW electric motor, it gets a 0-62mph time of 9.3 seconds and a top speed of 104mph. The more expensive version features a 64kWh battery and 150kW motor which takes range to a potential 300-mile range and a 0-62mph run of just 7.6 seconds. Both varieties can be charged to 80% capacity in 54 minutes via a 100 kW fast charger. It’s the same story on the inside, which features more or less the same layout as petrol and diesel Kona’s. In place of the gear stick, you’ll now find a control for the electric drivetrain. 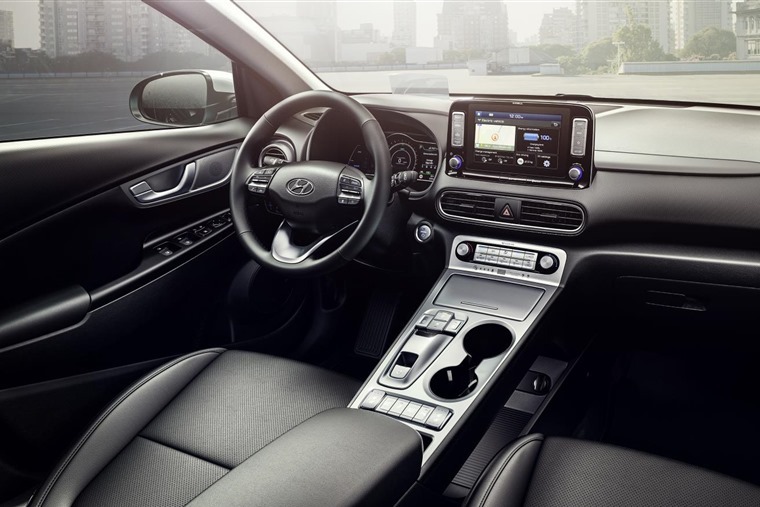 A 7in touchscreen infotainment system is standard on all models, although an 8in option is available too. Although the boots of EVs are sometimes impeded by batteries, the Kona Electric offers an impressive 373 litres of room. With its popular crossover looks and price-point appeal, could the Kona be the first electric vehicle to truly grasp the public imagination? Available to order from August, deliveries are expected to commence in early 2019.